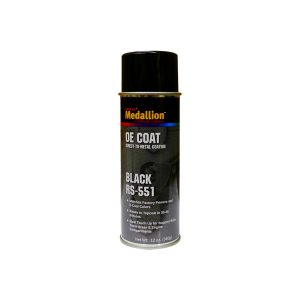 Direct-to-metal coatings designed to match the color and finish of OEM primers and e-coats. They are ideal for touching up support rails, trunk areas and engine compartments. OE COAT aerosols are fast-drying and provide single-coat coverage.